Despite initial skepticism, there is good enough reason to look forward to the Bungie’s sequel. Having sunken several precious hours into Bungie Studios’ Destiny, with many more to come since I’m not even close to Raid status yet, it’s easy to say that the online shooter isn’t the year’s biggest disappointment. Yes, it had its issues but the developer responded swiftly and surely to problems with the Engram drops (particularly Legendary Engrams very rarely delivering Legendary Gear), frequency of Public Events, weapon balance and much more. Some issues, including the need to mindlessly farm for materials to upgrade one’s weapons or the glitches with the Vault of Glass Raid, still persist. 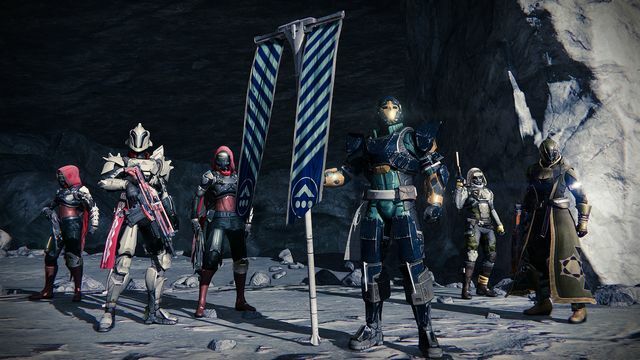 Regardless of all this, Destiny’s gameplay has been revealed to be one of the most addictive ever. The best comparison one could make is to Diablo 1 & 2 which utterly destroyed relationships and commitments with the overall mission structure similar to the first Borderlands (fun with friends, somewhat bland but enjoyable alone). The game looks beautiful and keeps one hooked at all times. "The fact remains that some games, when introduced as rough concepts that have never been attempted before, don’t always live up to their potential." That’s why we need a Destiny 2. This may seem like an unpopular opinion. Thoughts like “Destiny was supposed to be supported for 10 years! What about all the time I put in now? !” or “Activision just wants to milk this franchise for all its worth, like Call of Duty!” have come up and honestly, no one is wrong to have these concerns. But let’s take a small trip back in time to when the first Diablo came out. When Diablo released, it didn’t have a monstrous impact on the gaming populace. This by means diminishes its success or fun fact. It’s just that everyone remembers Diablo 2 more fondly. But why? Well, it’s because Diablo 2 was better. Whether it was the expanded gameplay or a better understanding of the system’s mechanics and how to properly hook gamers in against their will, many a poor soul lost their time to Diablo 2. The co-op aspect only made it all the better. When the first Borderlands released, it was praised for its randomized gun generator, loot and black humour besides the awesome art style and gunplay. Nonetheless, it felt like it fizzled out somewhere. It wasn’t until Borderlands 2 that fans finally found the definitive Borderlands experience. Whether it was the guns, the more nuanced ability trees and characters or simply because of the pacing and structure of the game (which beats out The Pre-Sequel by a mile), Borderlands 2 stands as one of the best FPS/RPGs available. There are many that argue about how Destiny should’ve been more like Borderlands 2, but we’ll get to that. The fact remains that some games, when introduced as rough concepts that have never been attempted before, don’t always live up to their potential. One could say that Destiny simply needed more content to be perfect but even that content would have run out eventually. Even the largest MMOs like WildStar and World of Warcraft eventually reach the tipping point when it comes to content. "That’s why one is looking forward to Destiny 2. 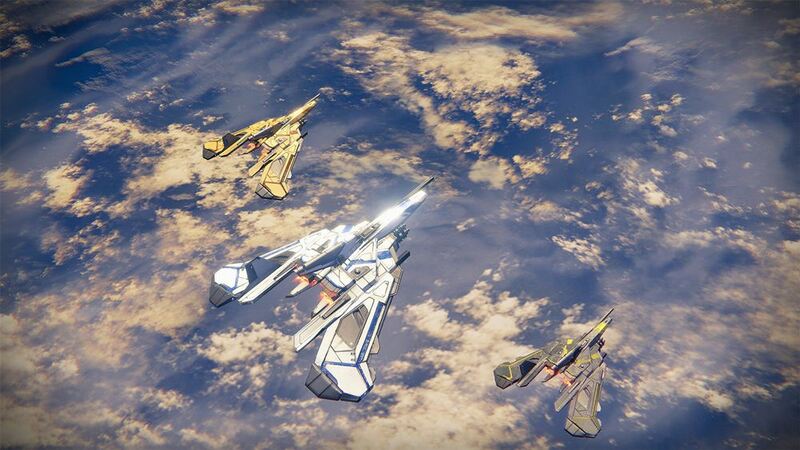 Now that Bungie has introduced all these mechanics, it can further refine and come up with new ways to hook gamers." For better or worse, Bungie decided to focus on the gunplay and overall social aspect of the game instead. It offered randomized and higher level Strikes for players to co-operate in, somehow crafting these missions to be completed without proper communication channels (which have since been included). The farming and grind for better loot represents both the best and worst aspects of, well, gaming in general – you can be patient and revisit the game daily to complete Bounties or you can play like a maniac and farm Public Events/Patrol Missions to get better. Basically, it’s an addictive system but one that still feels very rough. That’s why one is looking forward to Destiny 2. Now that Bungie has introduced all these mechanics, it can further refine and come up with new ways to hook gamers. It has a solid base to build off and introduce even more nefarious ways to keep us addicted. Will these reuse assets and the engine for the sequel? Most likely but it will deliver a fresh batch of new content along with all the hooks we know and fear. Destiny isn’t the best game ever made. It may not even the best most fun at times. 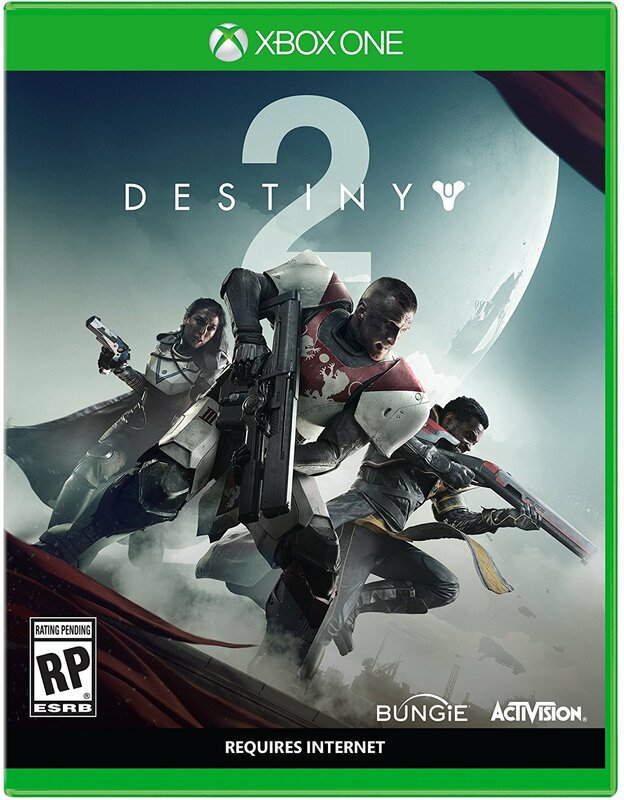 But like the best games, Destiny can be really good and will only pave the way for Destiny 2 to be truly great.